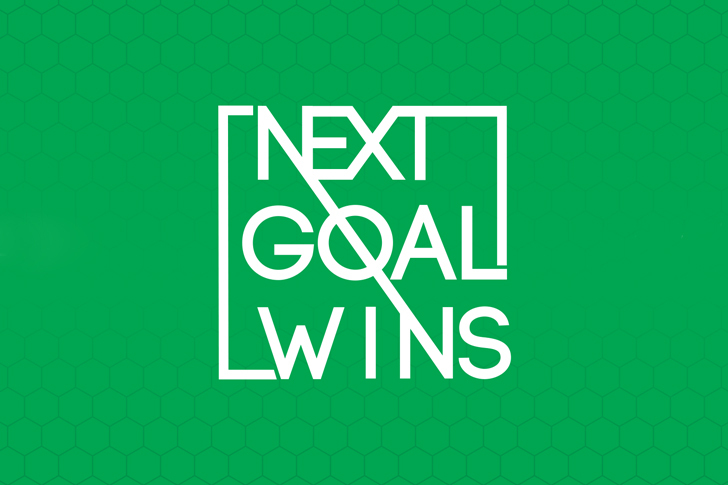 We are pleased to announce a 3 year partnership with a new clothing brand Next Goal Wins. As part of this deal, Next Goal Wins will supply all committee wear as well as umpires shirts for #BlackpoolHF 2018 – 2020. Also as part of the 2018 deal, #BlackpoolHF has negotiated special rates for all competing teams, looking to purchase any on or off field kit for the festival . 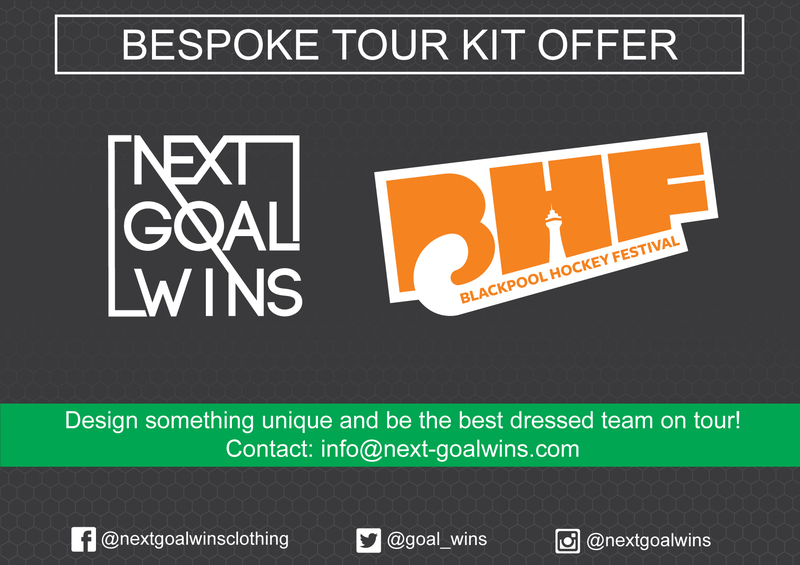 So if you are looking to design new tour stash for this years tournament, just contact Next Goal Wins on info@next-goalwins.com and be sure to reference #BlackpoolHF to get your discounted rate. Note: We now have over 30+ teams entered so hurry up and get your entry forms in before we are full!